A DRINK OF WATER FOR THE SKIN! 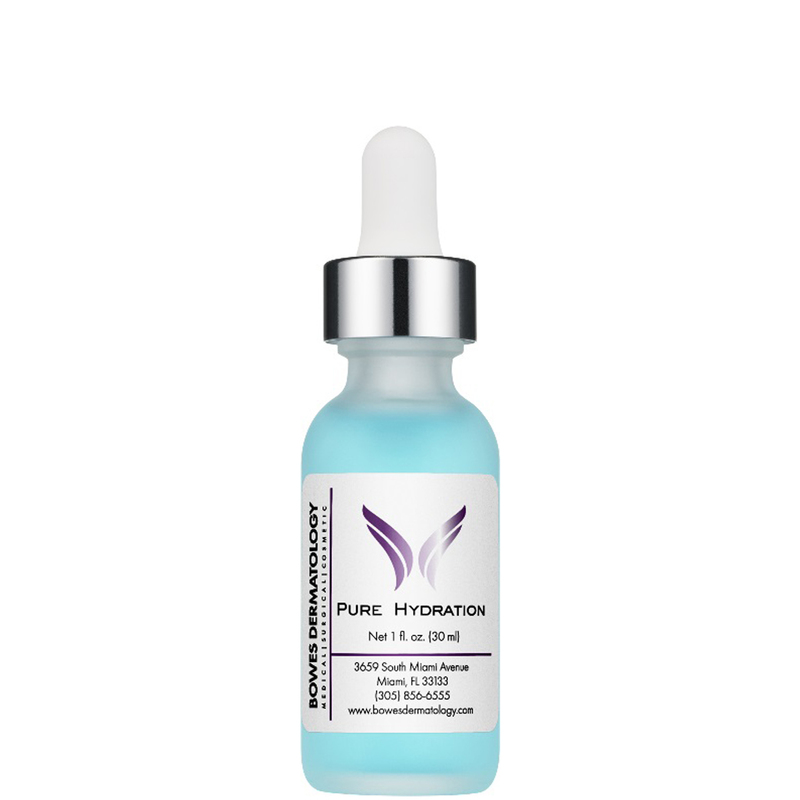 Pure, nourishing serum quenches dehydrated skin to impart a supple, smooth complexion and instant correction. This universal booster provides all day moisture retention and visibly reduces the signs of aging with a nourishing blend of antioxidants and humectants. 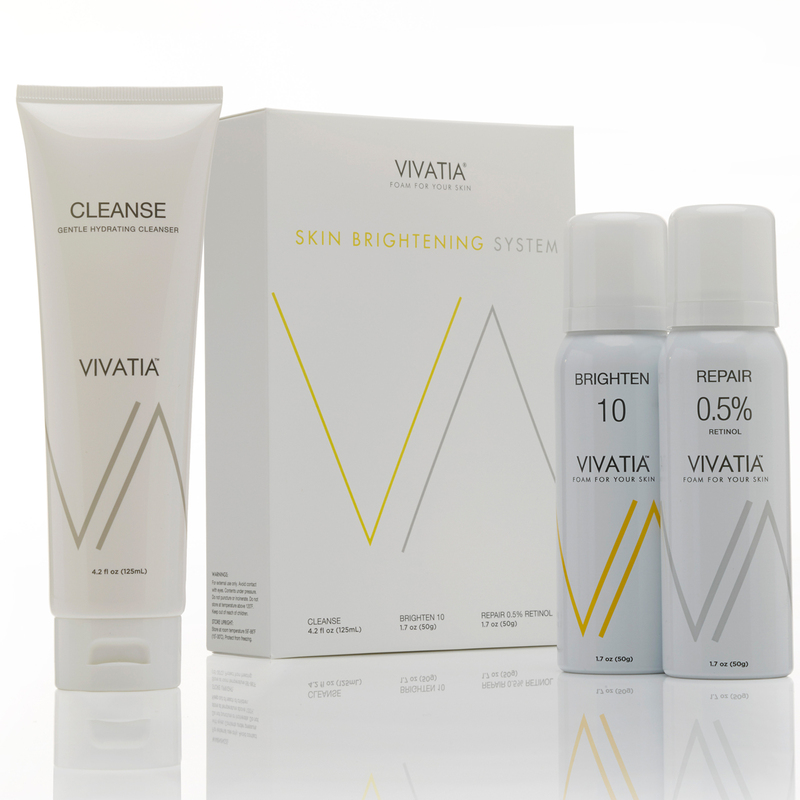 With each drop skin appears brighter, firmer and rejuvenated. 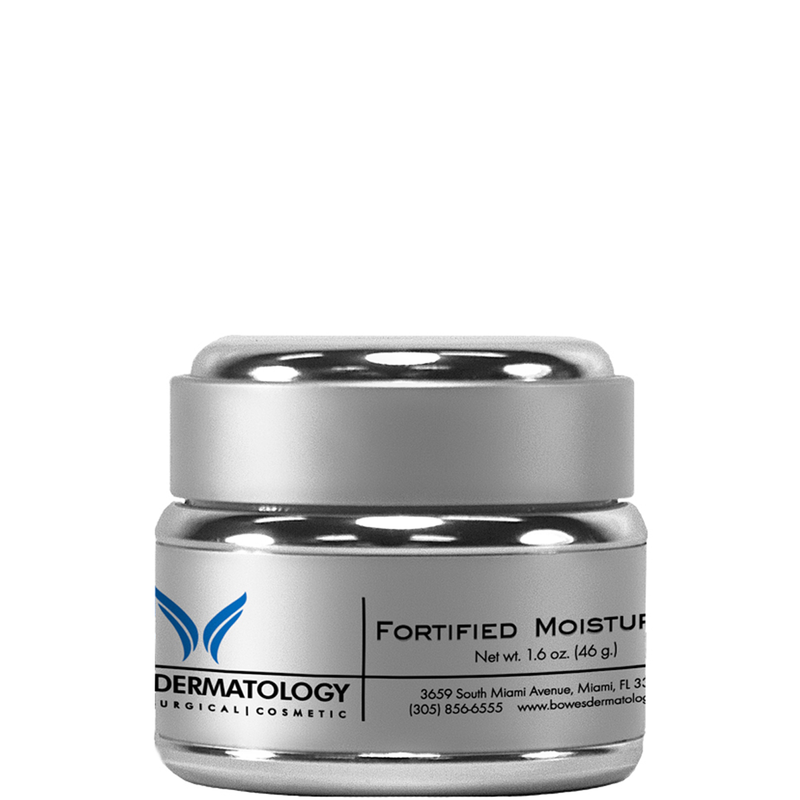 • This universal booster may be added to your favorite cream or serum for enhanced hydration. 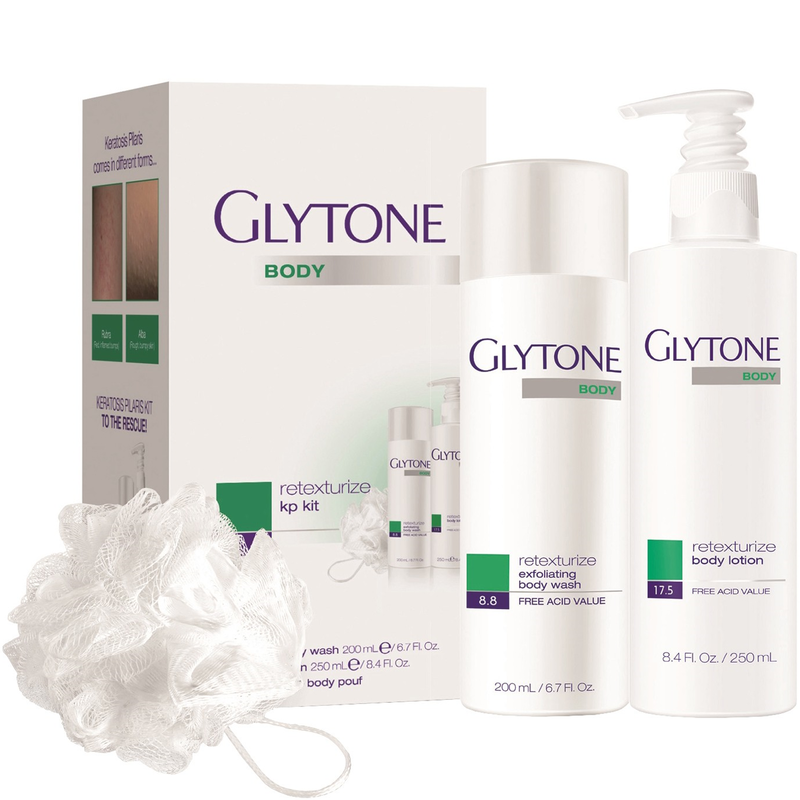 Apply to clean skin once or twice daily or as directed by your doctor. For topical use only. Purified Water, Glycerin, Sodium PCA, Sodium Hyaluronate, Hydrolyzed Sodium Hyaluronate, Camellia Sinensis (White Tea) Extract, Palmitoyl, Tripeptide-28 Ergothioneine, Glutathione, Zinc PCA, Copper PCA, Phenoxyethanol, Disodium EDTA.